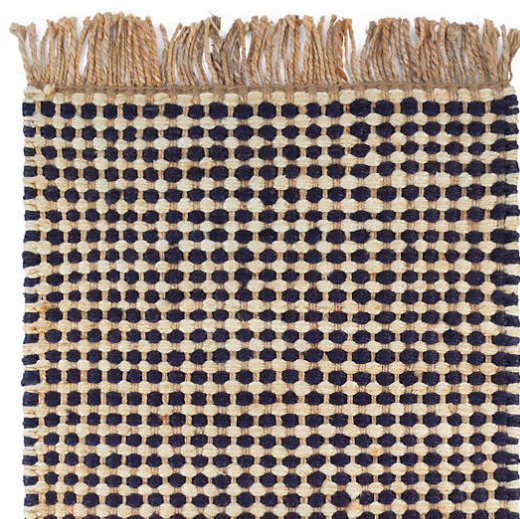 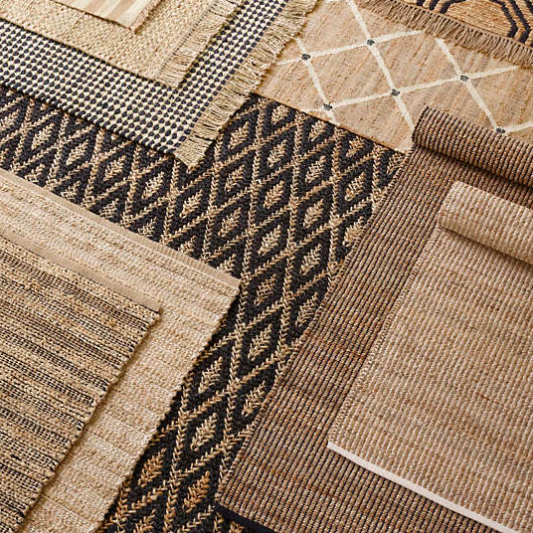 Kuba Black Woven Jute Runner – Gild and Co.
Multi-stranded flatweave rug has a natural warp and chunky natural weft for a solid textural check that highlights the beauty of this supremely versatile fiber. 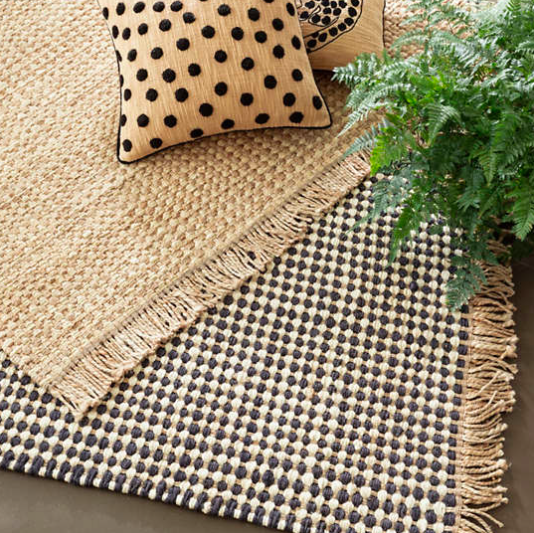 The natural silky slubby sheen of the jute is artfully presented with this simple, dramatic pattern. 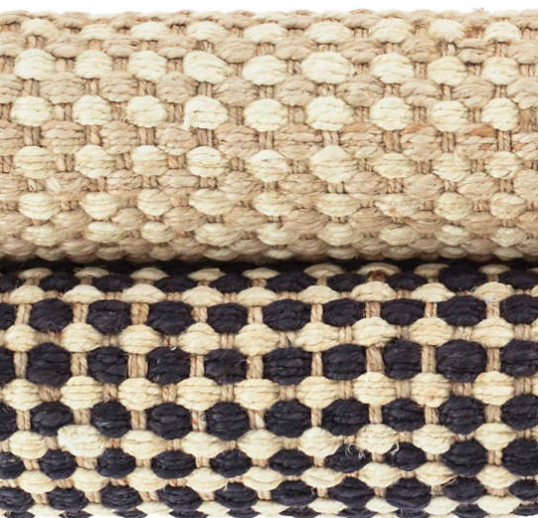 This simple flatwoven jute design offers beauty and appeal on a scale that makes it modern and timeless. 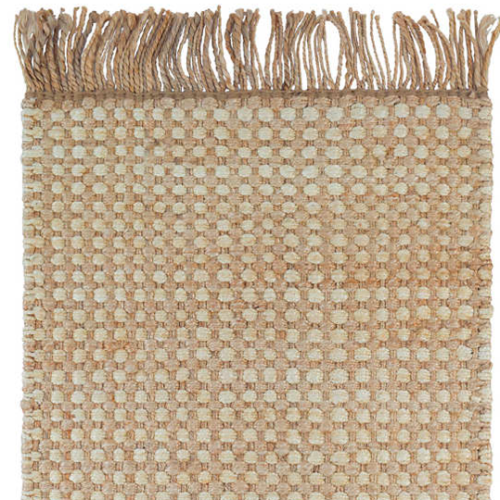 Eco-friendly, ultra durable and great for any indoor room.